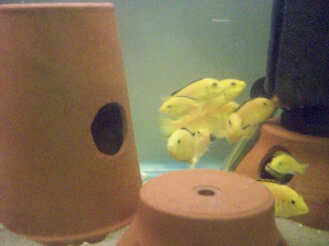 We had a hobby which has grown madly, our fabulous fish we shared over the years with other fish lovers. 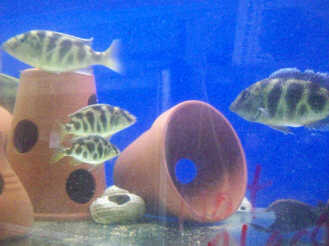 Browse our website and see what interesting fish, and tanks, we have LEFT FOR SALE. PLEASE BRING A BUCKET TO TAKE YOUR FISH HOME. You will need a trailor or truck for the tanks and help loading - all tanks are used but ready to be set up again - good set up for a small fish business or just to make some extra cash. Ring or Email for address and to arrange a time if you are interested in buying from our website. ITEMS WILL NOT BE HELD UNLESS PAID FOR THEN LIMIT FOR PICK UP IS 7 DAYS. OTHWISE PURCHASES CAN BE PICKED UP IMMEDIATELY . This is not a shop so please make your selection from the website before you arrive, however I can arrange a time for inspection if you are a genuine buyer. NO BALL BREAKERS OR TYER KICKERS.